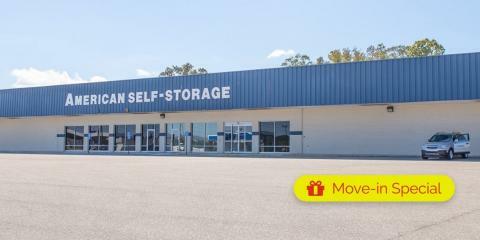 American Self Storage provides an extensive array of storage options to choose from, whether you&apos;re downsizing your living space or looking for a place to store your boat. 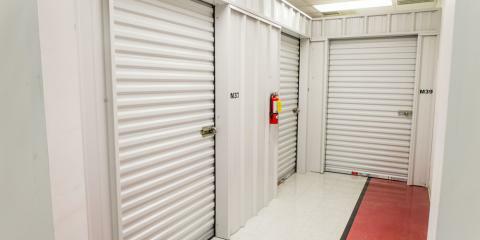 They boast a convenient selection of units in various sizes that come with or without climate control, in addition to a full suite of storage services. 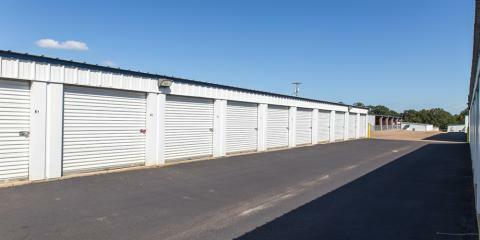 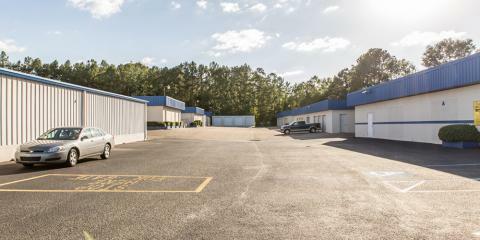 They have the clean, well-lit facilities to meet any storage needs.